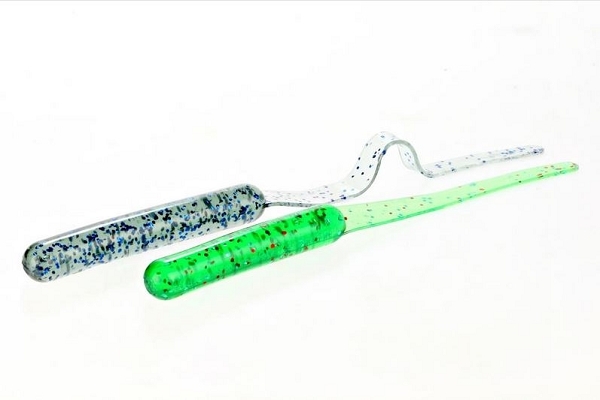 Mo Magic could be the most versatile line of baits that we make. 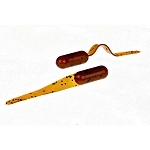 While the smaller sizes are proven in the Panfish world, this larger version is aimed squarely at finesse fishing larger fish. 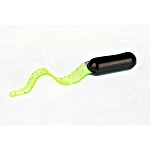 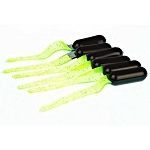 Largemouth, Walleye, Redfish, & Striper will all be enticed by the larger body size and super swimming action of the 8” Mo Magic bait.